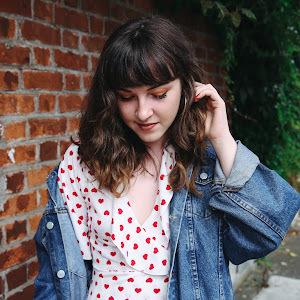 I am SO sorry for the lack of posts recently. Our internet was cut off a few times in the past week, and I've been too busy to post! 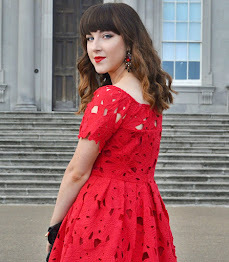 My Junior Cert Mocks start next Thursday so I've been trying to hit the books, rather than the computer. As a self-confessed makeup junkie, vintage lover, and perhaps a bit of a European history nerd, the idea of the first ever sellable created makeup fascinates me. Makeup is a huge part of female society today, and many people take it for granted. 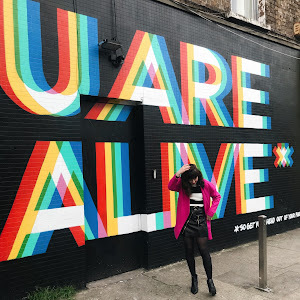 Makeup ranges from cheap to expensive, and there are so many brands out there to indulge in - Mac, Chanel, Max Factor, Rimmel, Benefit.. the list goes on! Makeup would definitely be included in my 'these are a few of my favorite things' songs [I love the Sound of Music a bit too much too!]. It can completely change your look, define your features, make you feel confident. I don't think I could ever leave the house without a dab of concealer or a slick of eyeliner. But WHERE did it all come from? Although mascara was originally worn by the likes of Cleopatra from charcoal, soot, honey and crocodile stool [ew! 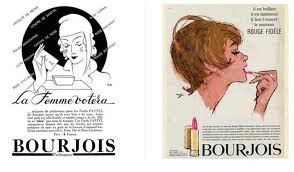 ], mascara didn't evolve and become available to women throughout the world until the nineteenth century. A chemist named Eugene Rimmel developed the cosmetic using vaseline, but it was T.L Williams that started selling in. It was made from a mixture of charcoal and vaseline too, and WIlliams names it after his sister Maybel and vaseline.. 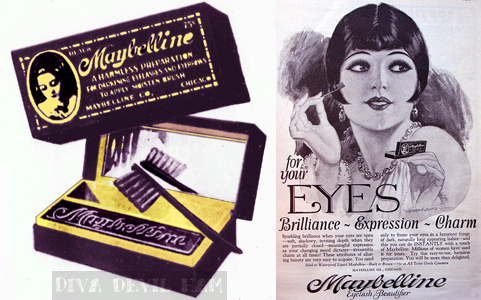 Which led to name and the brand we love today, Maybelline! A dampened brush was wet against the 'cake' which also included black dye and soap. 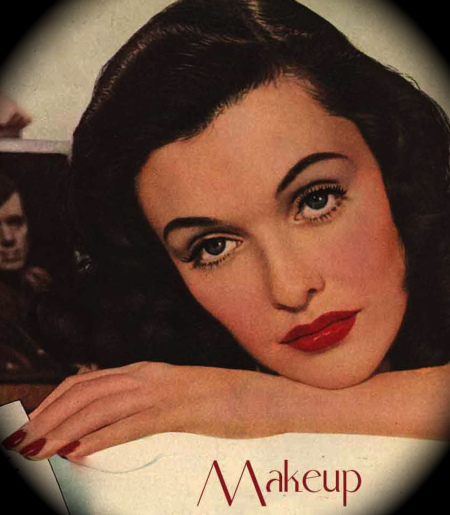 It was extremely messy and developments didn't yet occur until Elizabeth Arden came along after World War 1.
the mascara in its packaging - how I'd love to get my hands on one of them! 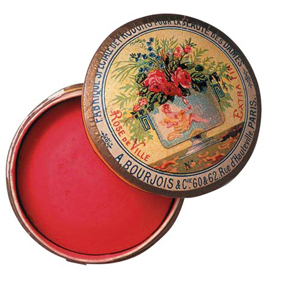 The first power blush came around in 1863, created by actor Joseph-Albert Ponsin. 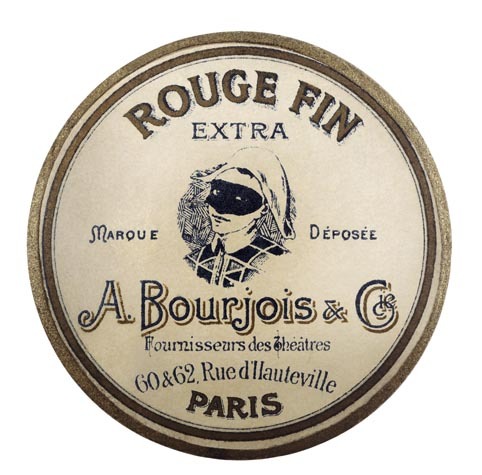 The company later became.. Bourjois! yes those 'little round pots' we've come to know and love today were once a grand spectacle back in the late 1800's. To achieve the silky powdered texture, power, water and mother-of-pearl were mixed together and baked to create the soft blush. the very first little round pot! wow, its crazy to see how far we've come! 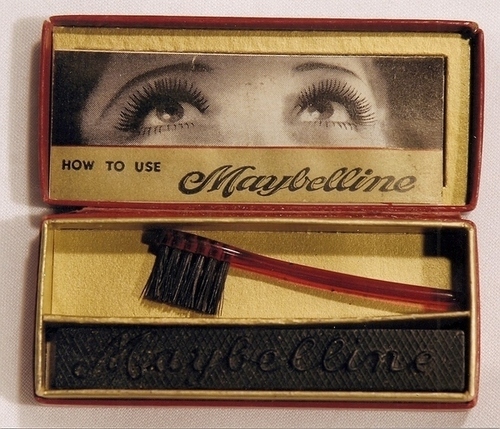 The Maybelline mascara packing is a crack-up!